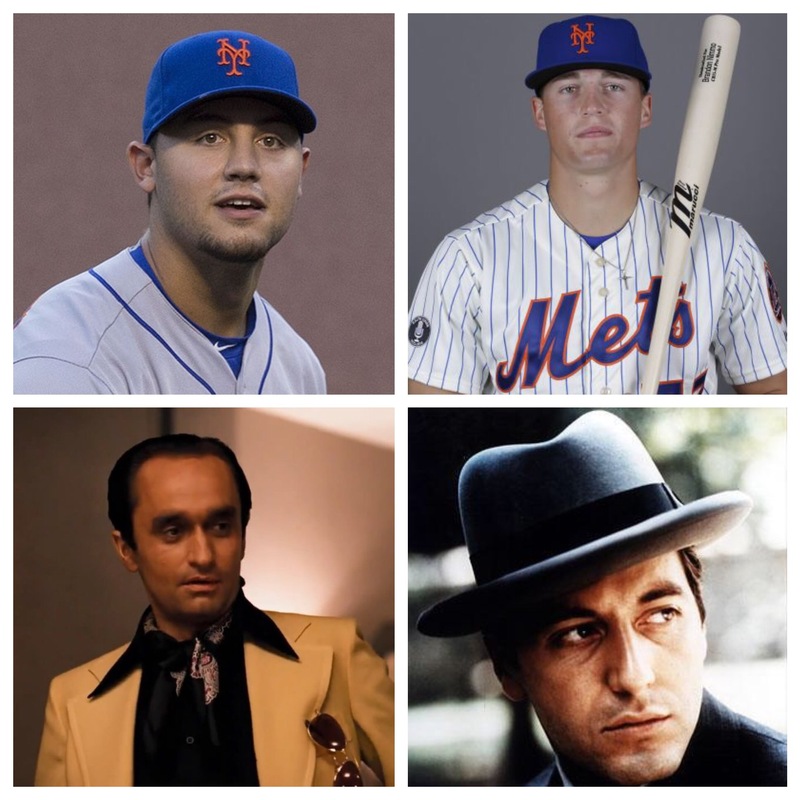 Today the Mets sent Michael Conforto aka Mikey “The Bull” to Las Vegas for a vacation, and they brought Brandon Nimmo aka “Big Fish” Nimmo to New York to handle the family business. Honestly, the Conforto demotion and Nimmo promotion was long overdue. I’ve been calling for this move for weeks at this point. Conforto is hitting .222/.296/.431 this season. But he hasn’t hit a lick in two months. He’s literally hitting .130 since May 1. Nimmo on the other hand was raking in Vegas. He’s batting .328/.409/.508 with five home runs and 37 RBIs in 63 games for the 51s. I respect the hell out of the way Michael Conforto handled this demotion. He knew it was coming. Instead of fleeing and avoiding the media, he faced them head on. He said he was going to head down to Vegas, fix his problems, and come back better than ever. Remember in December of 2015 when the Mets didn’t want Yoenis Cespedes and instead were going to gamble the entire 2016 season on sophomore Michael Conforto? Thank god they didn’t do that huh? Thank god Cespedes loved it here and insisted on staying. Without him we’d be completely lost. Now we have the luxury of sending Mikey down and giving him some time to get his swing straightened out. He’s a young player, and he desperately needed a breather to get his head straight. We needed to get him out of the New York spotlight. And now we can see what Nimmo brings to the table. If Nimmo takes off like Conforto did last season and Conforto figures things out in the minors, that’ll be great. Then we’ll have two young studs to help us down the stretch. This can even help increase Nimmo’s trade value if we decide to go that direction. I suppose it took the Mets the entire week (surprise, surprise), but the Great Mets Shakeup of 2016 has finally arrived. Jose Reyes and Brandon Nimmo on the same day? New blood. Let’s go baby.